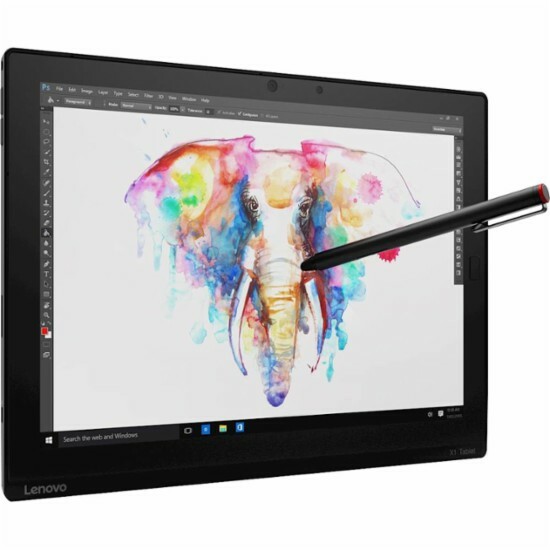 The LENOVO THINKPAD X1 20JB002JUS is a tablet PC comes packed with 7th Generation Intel Core i5-7Y57 very efficient dual core SoC that features SmartCache technology which provides 4 MB level 3 cache and runs at the base clock speed of 1.2 GHz with Boost speed of 3.3 GHz. It has an integrated graphics controller called Intel HD Graphics 615 graphics card clocked at 300 - 950 MHz and capable of rendering high definition movies and playing less demanding games. This tablet PC is packed with 12" 2K Full HD+ touch screen for hands-on control with 2160 x 1440 native resolution. The resolution of this laptop is very high compared to other laptops, it is expected that the display of this laptop is sharp and clear compared to laptops with lower screen resolution. The display also features IPS technology and LED backlit. 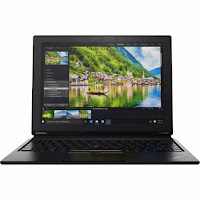 Under the hood, the LENOVO THINKPAD X1 20JB002JUS is equipped with specifications such as 8GB system memory for advanced multitasking; 256GB solid state drive (SSD); Convertible design to seamlessly switch between high-functioning laptop and portable tablet forms; microSD card slot in the display allows storage in tablet mode; Dual HD cameras for photos and face-to-face chat, the 2.0MP front webcam makes it easy to video chat with family and friends while 8.0MP rear camera can be used to snap photos and record video; Black Pogo Keyboard; Fingerprint Reader; and a 2-cell (37Wh) battery to be able to use this laptop whenever you are away from the main source of electricity. It comes in black color for stylish look. 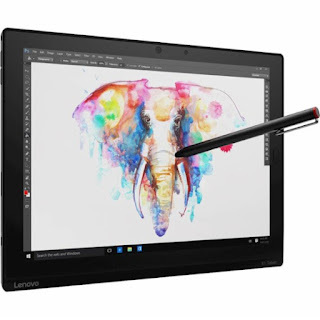 With regards to connectivity, this tablet comes packed with Bluetooth interface syncs with compatible devices; 1 USB 3.0 port maximizes the latest high-speed devices; 1 USB-C port with Power Delivery (PD); Next-Gen Intel® Wireless-AC connectivity (2x2, 867 Mbps); and Mini DisplayPort. 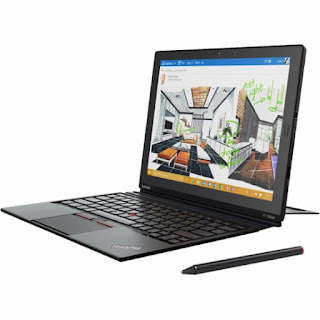 This LENOVO THINKPAD X1 20JB002JUS is powered by Windows 10 operating system. This tablet has the following dimensions: 11.47 (W) x 0.55 (H) x 8.25 (D) in and weighs about 2.35 pounds. 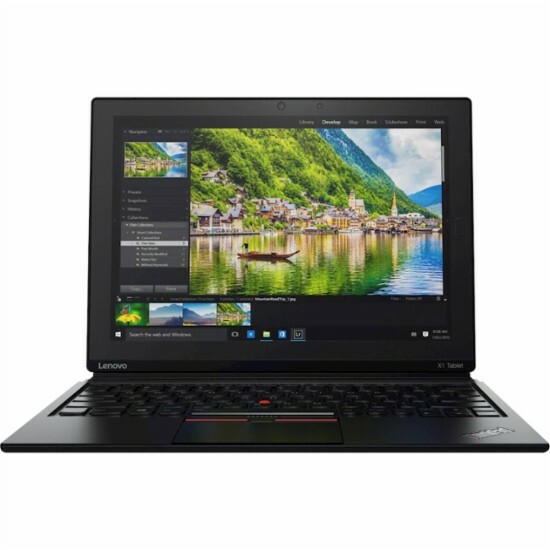 You can get this laptop PC at the price of $1479.99. 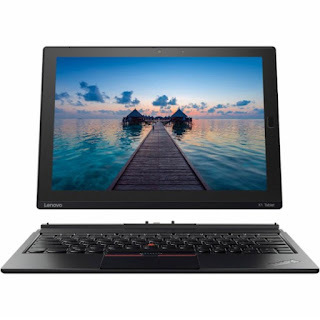 Other devices in this price range include ACER TRAVELMATE P658-M TMP658-M-58FV ( NX.VCVAA.004 ); MSI WE62 7RI WE621862 and LENOVO YOGA 900 - 80MK00CNUS CINNCINNATI BENGALS. Do you own this laptop computer. Please let us know your experiences with this device.